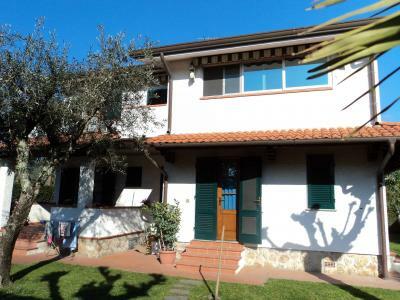 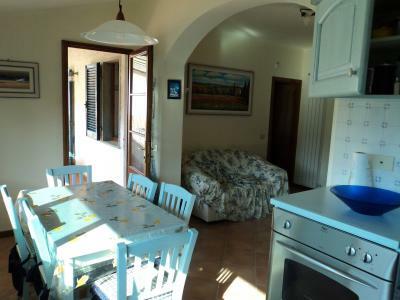 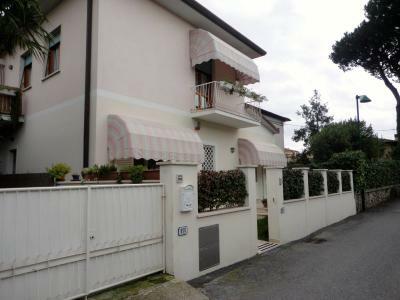 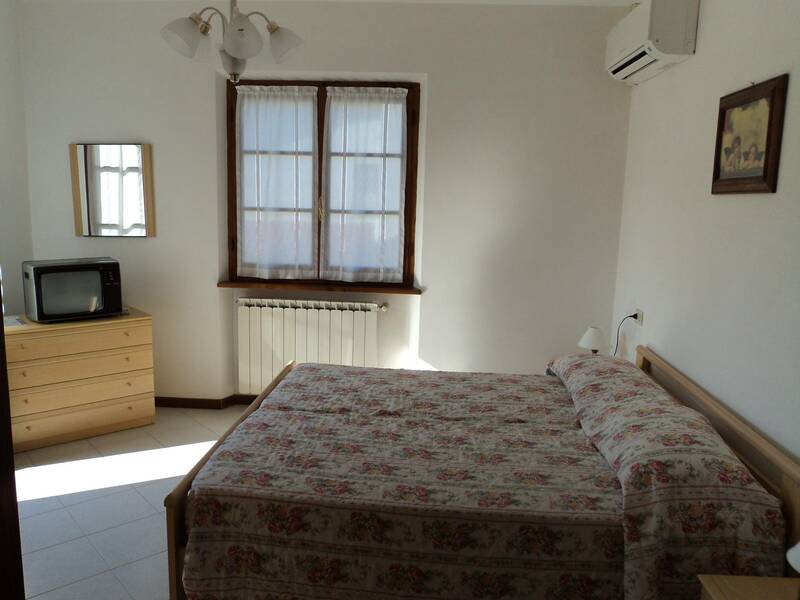 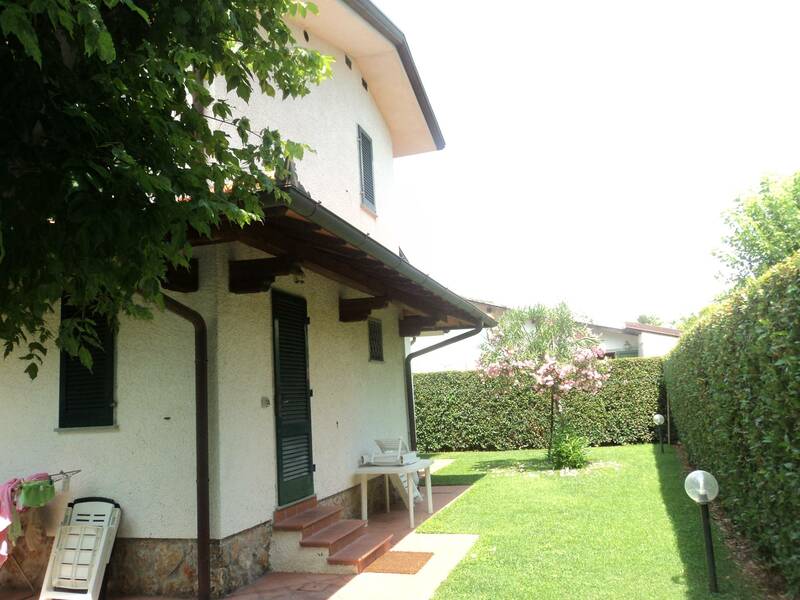 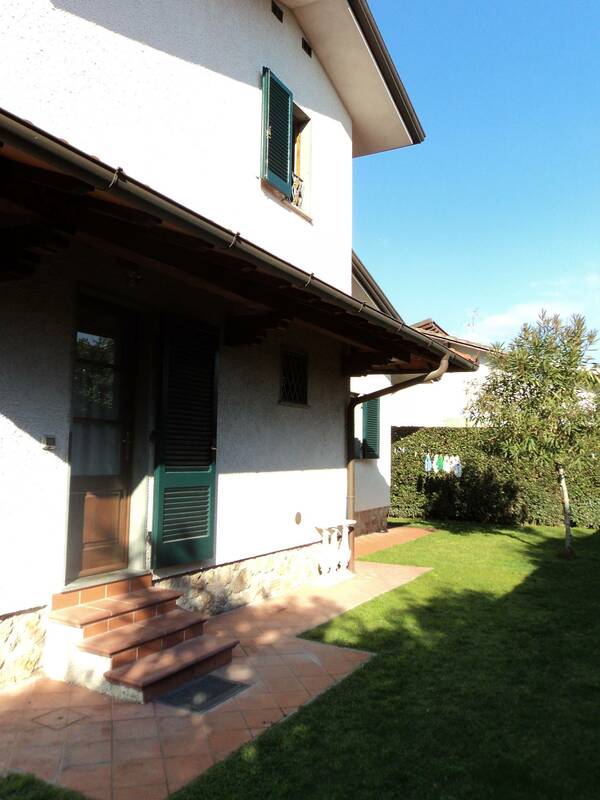 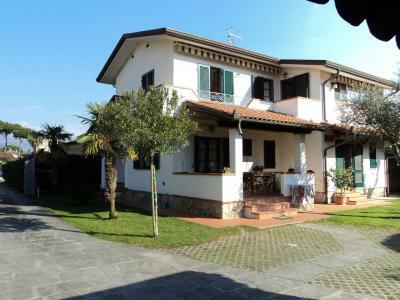 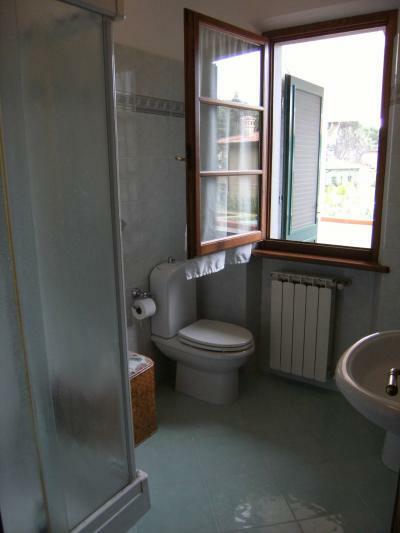 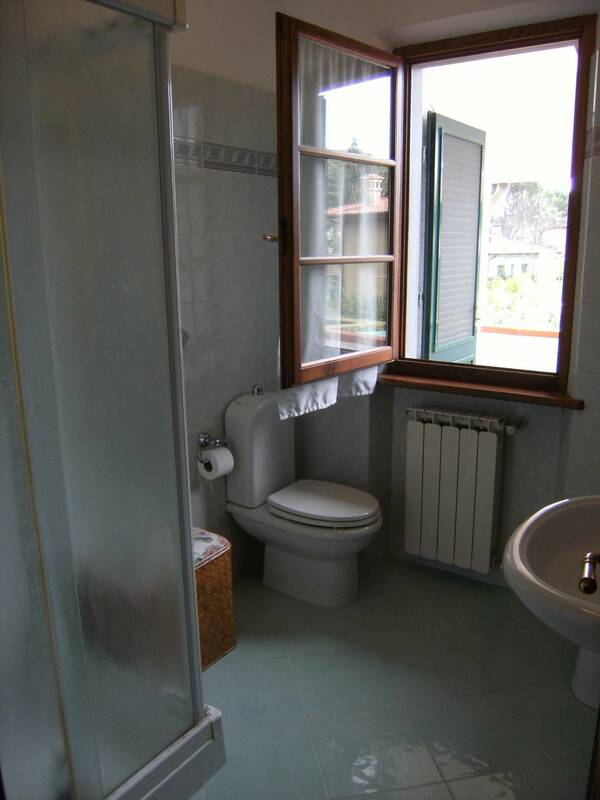 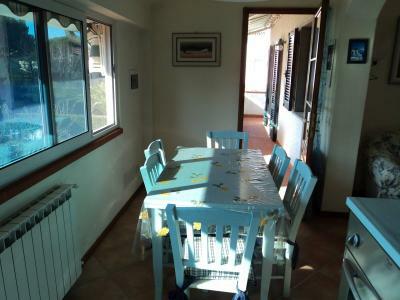 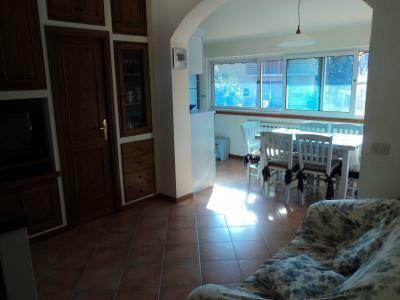 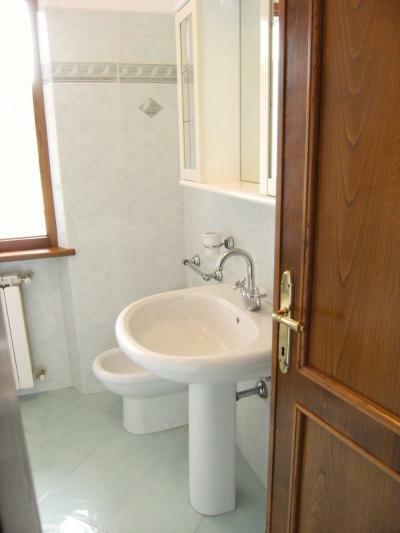 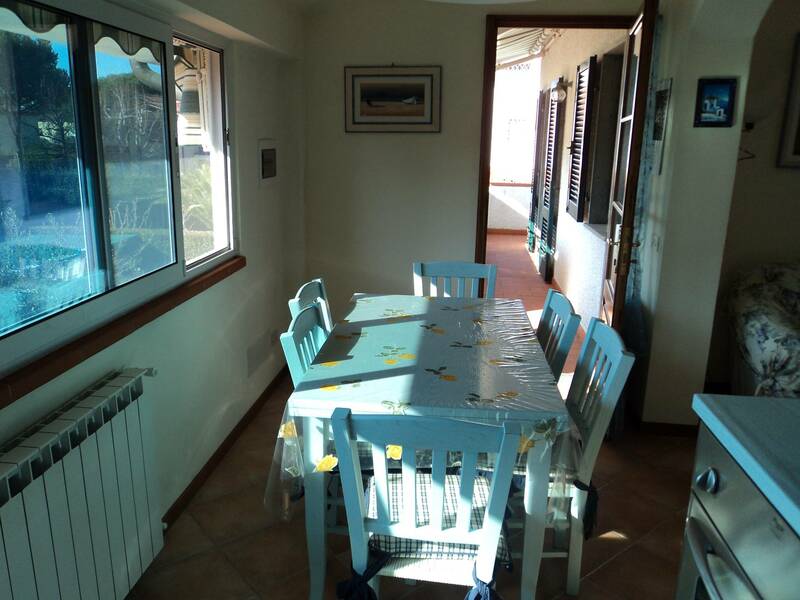 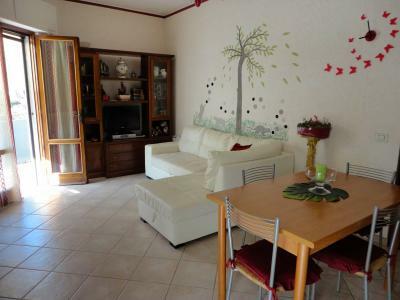 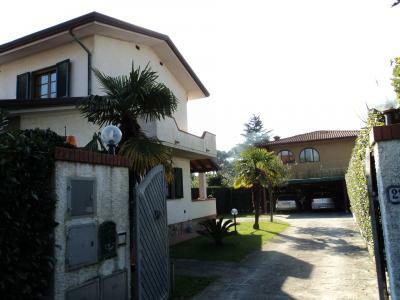 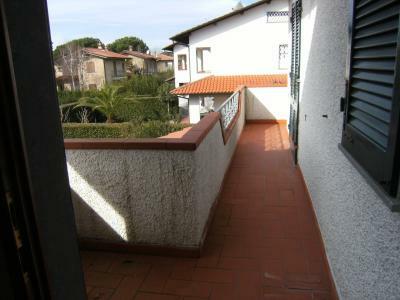 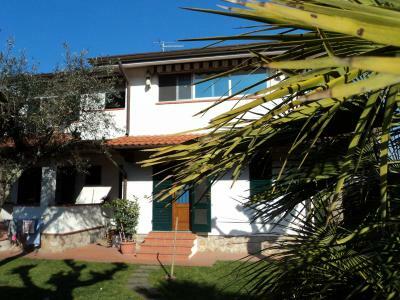 Forte dei Marmi, Centre, about one kilometre from the beach, rent Apartment on the first floor of a small building duplex. 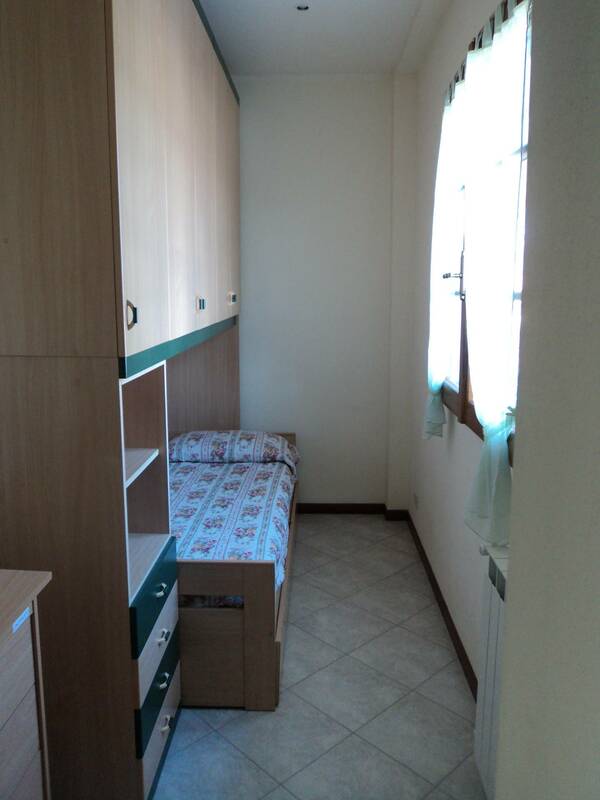 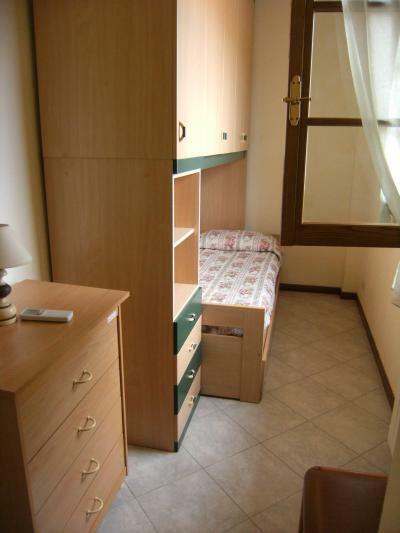 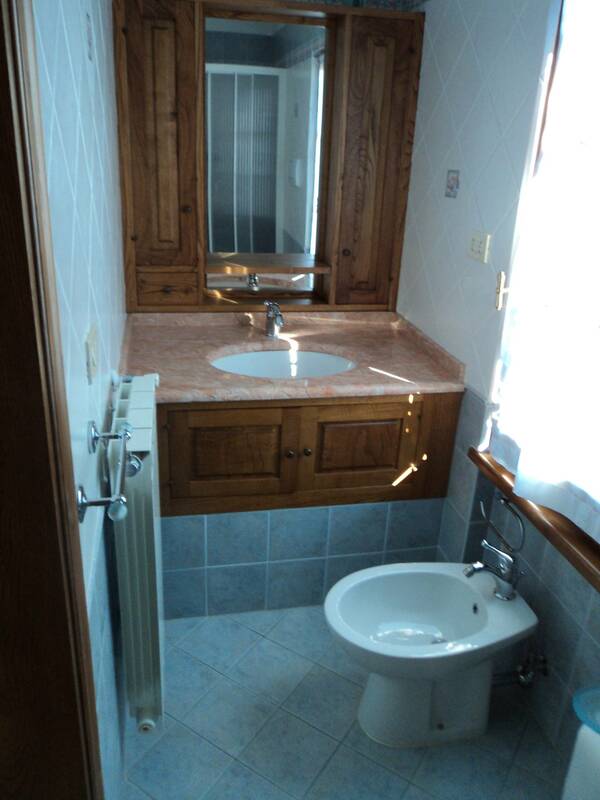 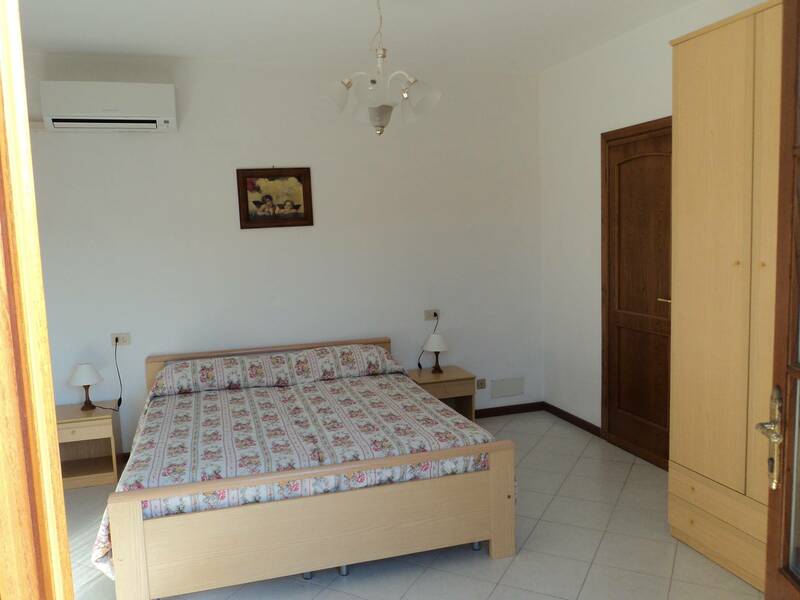 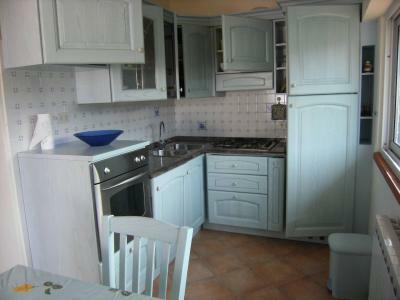 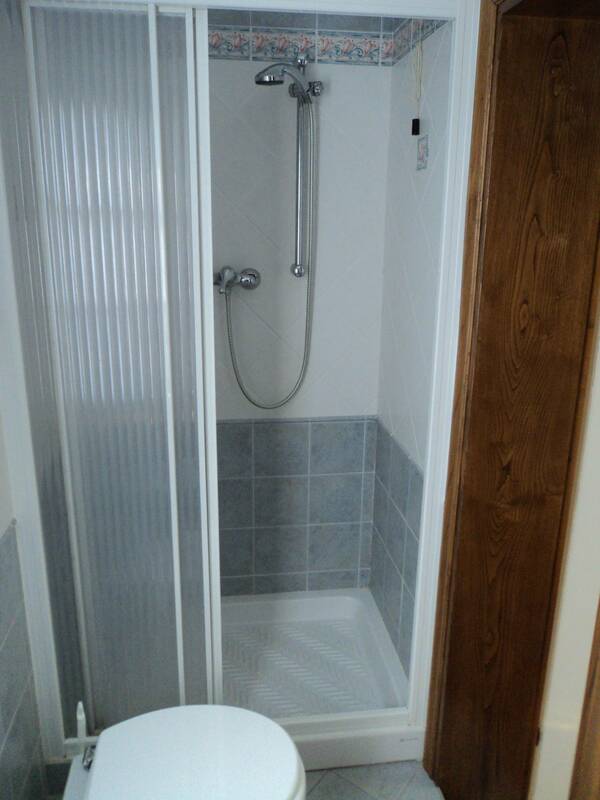 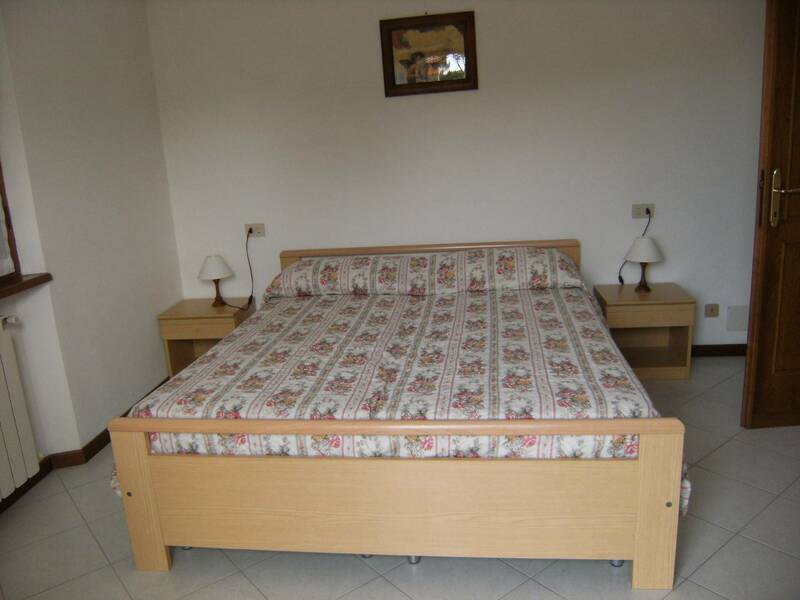 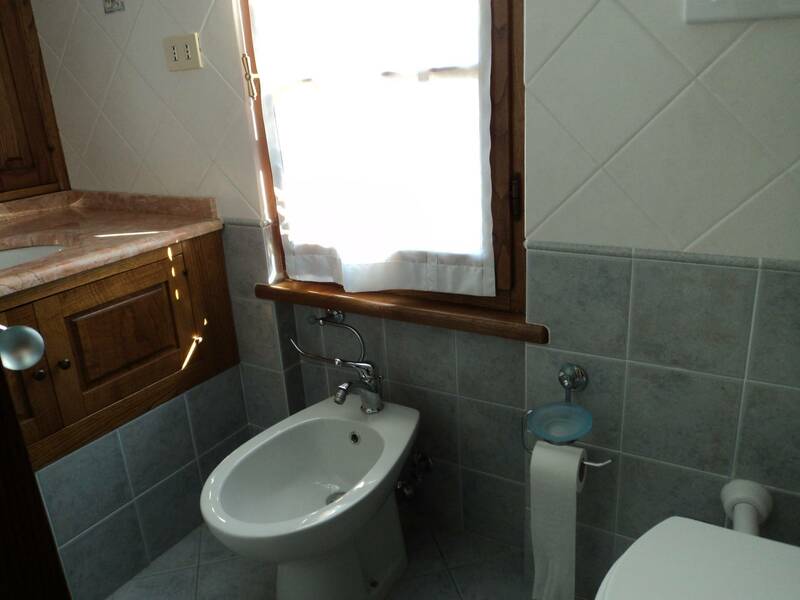 The Apartment is composed of: kitchen, dining room, bathroom, double bedroom, bedroom with three beds, bathroom. 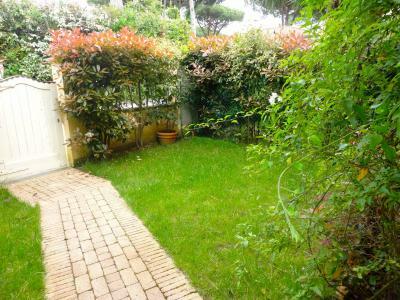 The garden is shared with another Apartment. Parking and laundry service. Nearby convenience stores.